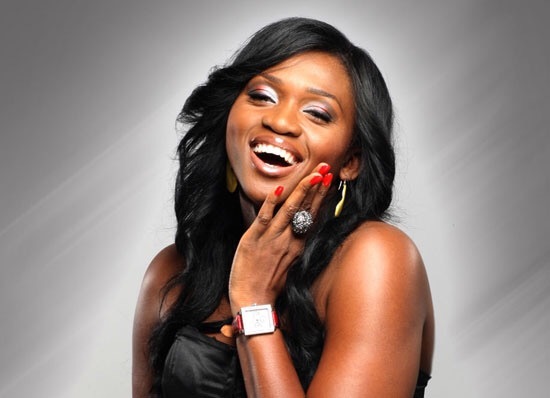 Talented Nigerian vocalist, Waje is proud of her family and holds nothing back in showing them off. The singer shared a lovely photo of herself with her mom and sister via her Instagram page this morning. The picture was taken at her brother’s wedding.